It’s time to uplevel your brand experience and have a work vacay! -> Need a little luxury (my favorite word) and focus in your life? Then you need the Bombshell Branding VIP Retreat. This two to three-day business retreat focused on elevating your brand, the type of customers your business attracts, your employees’ experience…and really your everyday life…is exactly what you need to next-level your business! We customize your activities to your unique situation. You will join me, an ICF certified coach, former celebrity event planner and consultant to Fortune 500 luxury brands, in the hottest city in the country, featuring one of the most talked about food scenes in the world. When I’m not wining and dining you with my southern hospitality, I’ll lead you through exercises that will revamp (or perhaps simply enhance) your company culture, business brand, personal brand and customer experience. 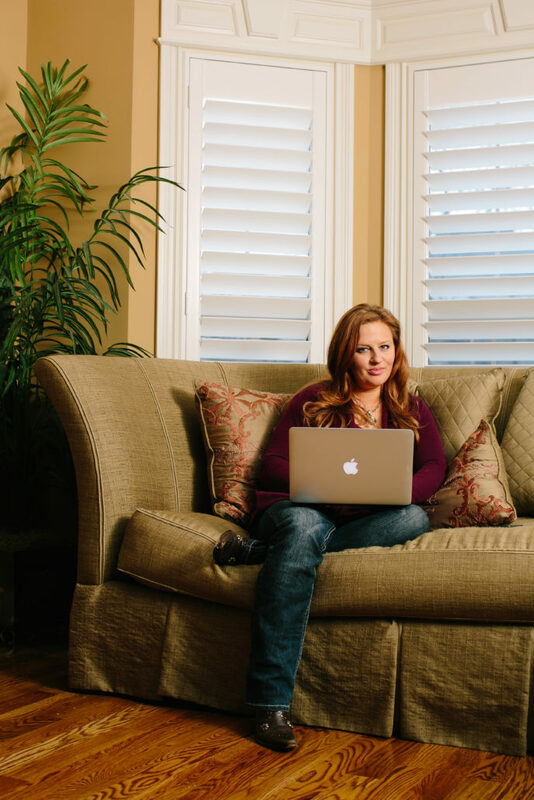 When you leave Nashville you will leave with a plan of action to take all of the necessary steps to next level your business and life…oh…and thirty days of additional support from me to ensure you wrap this up like the lady boss that you are! -> A draft Brand Message Guide so every marketing professional or employee keeps your messaging on brand and your story straight! -> A completed photoshoot directed by ME! -> A draft Red Lipstick Marketing Plan so you know exactly what next steps you need to take to get maximum exposure for your newly refreshed or created brand…in a realistic-for-your-time-and-resources kind of way! *30 days of email access with two 50-minute follow up video conference calls to finalize your brand upgrade. *A final review of your Red Lipstick Marketing Plan to ensure you can prioritize and delegate long after you say, “Bye, y’all” to Nashvegas! Are you ready to visit Music City to put a little new song into the heart of your business? I can’t possibly accept all applications, but I’m happy to expand this offering beyond the referral basis that I’ve always worked from! Note: There is no pressure from me if you apply. We review applications, set up calls with those Bombshells we think we can help, then chat it up with the finalists to see if it is a good fit for your brand and mine. What is not covered in this package? You are responsible for your travel to and from Nashville, your accommodations, and any incidentals you decide to purchase while in Nashville. Your agreement with your graphic designer and/or website designer is separate from this experience, although we will work closely together. Any transportation or meals outside of our scheduled days together is your responsibility. Your meals, spa services (if booked), hair and makeup, photoshoot, video shoot, coaching and transportation are covered in the cost of the retreat. What do I have to plan on my end? How will we pick the dates for the retreat? My team will work with your schedule to find my available dates that best coordinate with your goals and timelines, as well as available occupancy in our super hot City of Nashville. What happens after I pay for my deposit? We will reach out to you to discuss your goals, send you a pre-retreat survey, decide on dates, and set up your payment plan. We will be in communication with you from the time you make your deposit for this transformational experience until you touch down (or pull up) into Music City. What if we don’t get everything done? You clearly haven’t experienced my velvet-machete. 🙂 Having worked as a celebrity event planner and for the largest non-gaming resort and convention center in the U.S., I have learned to cut through to what is most important and move fast. Through your pre-retreat survey we will form some initial clarity. Our pre-retreat calls will allow my special gift of discernment to not only hear your words, but feel what you really desire. From there you may or may not discover why many refer to me as the “meeting nazi” because I keep things moving and on point. If a large resort brand can count on me to lead them through their annual strategic planning in a single day, just think what we can accomplish for your business culture and brand over the course of two to three whole days! Who’s going to have my back once I leave Nashville? I’ve got you! You will immediately start implementing the plan we created. I will guide you through working with my rockstar website and design teams, as necessary, and be available via email for a full 30 days. We will also have a mid-point AND a final wrap up video conference call. Yup, two more coaching sessions with your’s truly because clarity and accountability are my jams. What if I have other problems I want your help with during the retreat? Prior to the retreat my team will identify your highest priorities for success. We can customize your retreat to solve your greatest problems that are keeping you from elevating your brand. Importantly, we’ll agree upon what those are in writing so we are tracking and working towards the same goals while you are in Nashville and beyond. It’s super important to me that we are on the same page with the same expectations, and that you feel incredibly understood, cared for and pampered, of course. 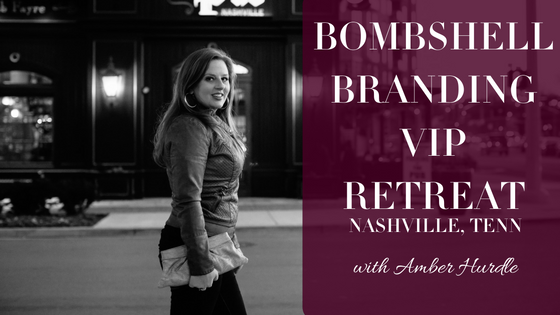 Due to the dynamic and multi-layered experience that involves reserving priority time with many various businesses we do not offer refunds on Bombshell Branding VIP retreat deposits. Cancellations made within 90 days will receive a refund of the retreat balance, less the deposit and any non-refundable expenses already incurred. (In which case those expenses will be evidenced. Please understand that I must use the same protection of my in-demand, and limited time with Bombshells as I do speaking engagement opportunities. I hope you treat your business and time equally as well. However, you have my promise backed by a publicly documented reputation that I leave no detail to chance and have my heart and business mind 100% committed to any person or project that I work with. The Bombshell Branding VIP Retreat is all about YOU. If you make this investment in your business and yourself, I feel certain you will leave feeling like it was a wise investment and an experience you will never forget personally, nor professionally. 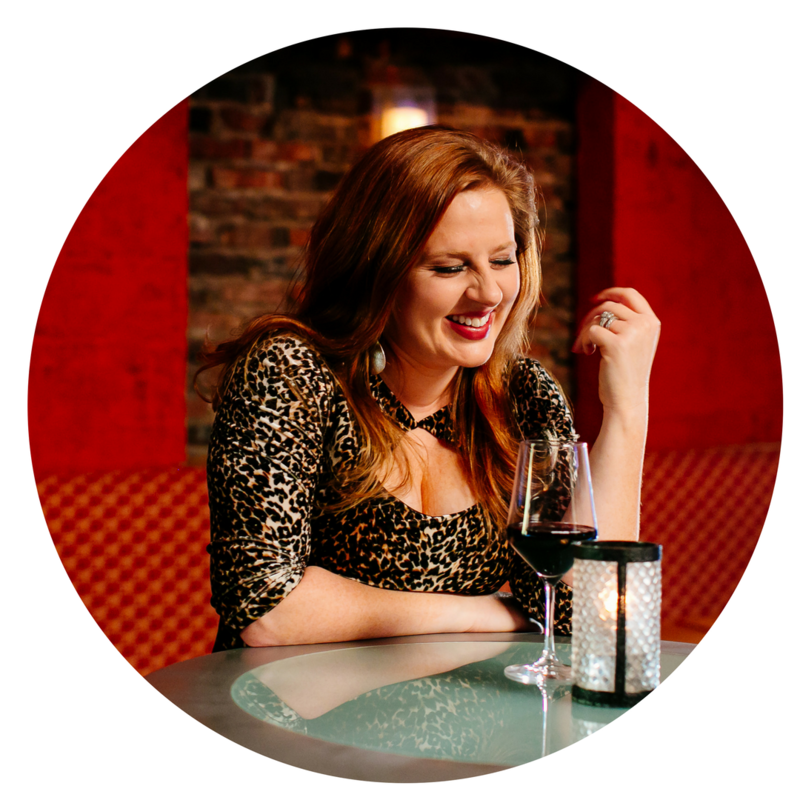 Want to know more about, me, Amber Hurdle? 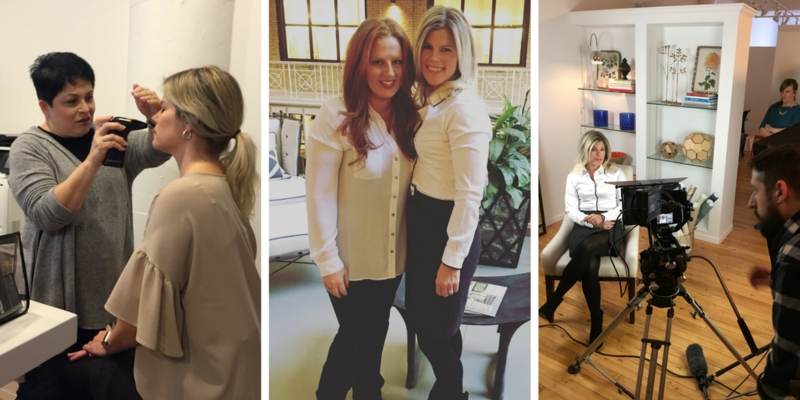 I am a champion of women in business because I know first-hand that the path to the lifestyle and the personal fulfillment you desire is most quickly achieved through your professional endeavors. We spend most of our time running our businesses, so it only makes sense to leverage that opportunity to ultimately transform your life. How do I know how to do that? Because I went from a teen mom struggling to find a way to simply get caught up to a trusted advisor to the wealthy and the powerful. I figured out what problems I needed to solve and what experiences I needed to create to be an indispensible resource. Then I redefined my own expectations and not only elevated my professional game, I elevated my entire life. I have been featured in national and local news (you can check out recent media HERE) and was even highlighted by the Nashville Business Journal as a “Rising Star.” My clients include international Fortune 100s like FedEx, and I’ve worked with some of the biggest names in country music and beyond. But the real feels come on when I look through the sincere thank yous I get from the companies I work with. Like the photobook Loews Hotels gave me full of pictures of their managers and all of the things they learned about company culture, leadership and the luxury resort guest experience while working with me. Isn’t it time someone pours into you and your brand?